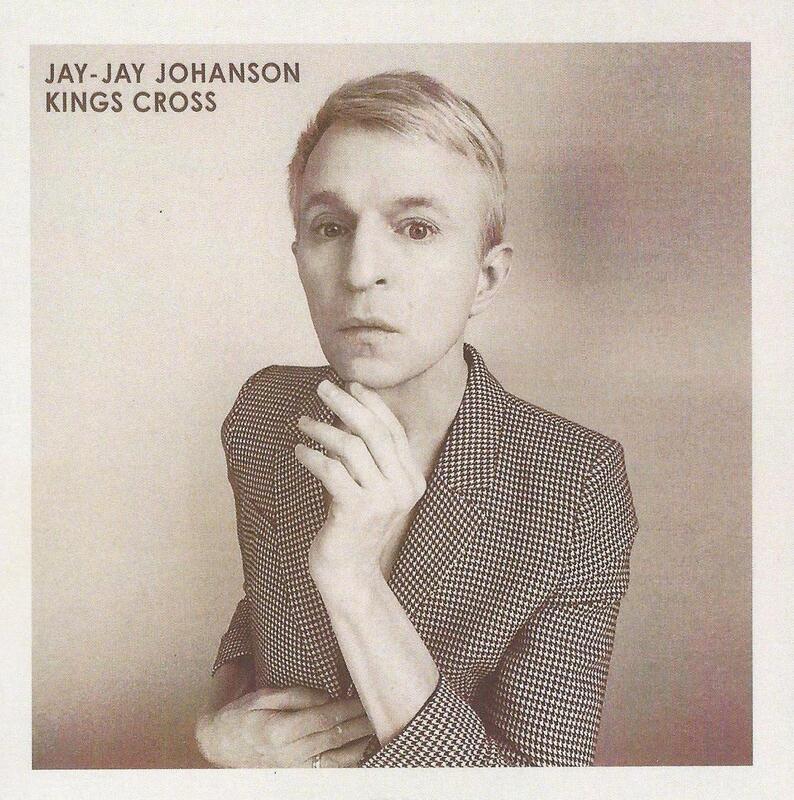 Pour son douzième album studio l’auteur compositeur interprète crooner suédois JAY-JAY JOHANSON nous plonge encore plus profondément dans son univers trip hop cinématographique. Il faut dire qu’il vient d’obtenir son premier rôle, celui d’un pianiste-danseur durant la seconde guerre mondiale, dans un film en cours de réalisation, Swoon. La bande originale de ce long métrage figure donc logiquement sur l’opus, “Heard Somebody Whistle”. Pour le reste, JAY-JAY JOHANSON a invité pour un superbe duo, “Fever”, l’auteure compositrice interprète française Jeanne Added, plutôt Jazzy, et le multi instrumentiste Robin Guthrie, cofondateur des Cocteau Twins. Sur ce très bon opus estampillé royalement “Kings Cross”, l’artiste nous aligne 12 nouvelles compositions qui sont autant de pures merveilles mélodiques exprimées sur le ton calfeutré dont l’artiste suédois nous a habitués. Excellent album que l’on a hâte de retrouver interprété en Live. 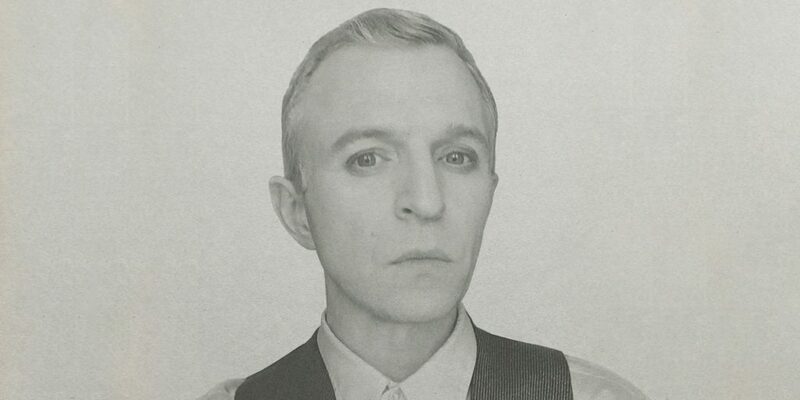 PS: JAY-JAY JOHANSON sera au Café de la Danse le 8 mai 2019. Il est impératif et primordial d’y être! “Once voted “the most beautiful man in the world”, Swedish singer/songwriter Jay-Jay Johanson, born in Trollhättan, October 11, 1969, started composing already as a teenager, but it wasn’t until August 1996 he was to release his first album, “Whiskey”. Recorded at Break My Heart Studios, in the Stockholm archipelago. The instant success of this debut album, caractarized by its jazzy vocals over trippy, film noir arrangements, took Jay-Jay out on his first of many world tours. After “Whiskey” with its unforgettable songs like “It Hurts Me So” and “So Tell The Girls That I Am Back In Town”, Johanson released “Tattoo” in 1998. The first step in his music’s evolution into a more richly textured, poetic ambience, as we can hear in the haunting “Milan Madrid Chicago Paris”, “Even In The Darkest Hour” and “She’s Mine But I’m Not Hers”. Released in April 2000, “Poison” went straight into the French chart at number four. Darker more depressive themes were presented, and frustration was sometimes heard in Jay-Jay’s voice. The album featured contributions from The Cocteau Twins founder and guitarist Robin Guthrie. The same year Johanson also composed the soundtrack to the film “La Confusion Des Genres”, made by French director Ilan Cohen, and in 2001, Jay-Jay Johanson emerged with “Cosmodrome”, a sound-and-image installation first exhibited in Dijon. This art-piece has travelled around the world and was last shown at Musée d’Art Modern in Paris. The delicate electronic ingredients heard in “Cosmodrome” became a link into Jay-Jay’s next album “Antenna” released 2002, an ambitious side project, recorded with assistance from german electronica experimentalists Funkstörung. Year 2004 marked the release of a compilation, “Prologue”, meant for the American market, which made for an excellent introduction to most of Johanson’s material. The next step in Jay-Jay’s career was the album “Rush” from 2005, an album partly produced by the French House genius J-P Ensuque. 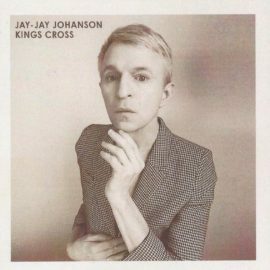 The next 12 months proved to be a prolific period in terms of songwriting, and Jay-Jay Johanson soon found himself with a new collection of material. And in the spring of 2006 Jay-Jay Johanson decided to call together the former musicians he had worked with on the three first albums. January 2007 saw the release of “The Long Term Physical Effects Are Not Yet Known”. Maybe even more seductive and startlingly eclectic than any of his prior work. The album was generally acclaimed as his finest ever, and it spawned great singles in the languorous ballad, “She Doesn’t Live Here Anymore” and the mesmerizing “Rocks In Pockets”. A “Long Term” tour started off in China and continued to more that 30 cities around the world, with Jay-Jay fronting his quartet. Work on his new album began after this tour and took just over four months to complete. Writing and recording were carried out in bursts, between which he simply got on with his new life as a father. The tapes started rolling in Jay-Jay’s home studio in Sundbyberg early spring 2007. The poetic strength of Johanson’s lyrics and vocals was matched on these recordings by innovative arrangements together with an element of continuity provided by drummer Magnus Frykberg and piano player Erik Jansson. “Wonder Wonders” is a searching and evocative song where spare rhythms, avant-garde guitar playing and fleeting piano chords lay under Johanson’s smouldering tenor. “Lightning Strikes”, another epic ballad from Jay-Jay with austere orchestrations and romantic lyrics. “My Mother’s Grave” revolves around Erik’s steady piano playing and Frykberg’s lightly swinging monotone rhythm, but it broadens the textural landscape with assorted elements of noise. Jay-Jay’s ability to bring together textures that would seem to have nothing in common make his songs so consistently interesting. Even when he resorts to relative conventional changes, as on the closing track “Sore” where the arrangements are so imaginative, and the rhythmic displacements so intriguing, that they never sound commonplace.